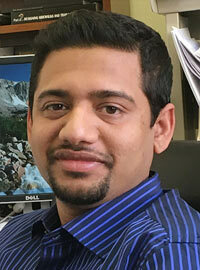 Promothes Saha, Ph.D. obtained his MS degree in 2011 and Ph.D. degree in 2014 from University of Wyoming with an emphasis in transportation engineering. After that he is working as a postdoctor in Wyoming Technology Transfer Center, University of Wyoming. His current research interests include pavement management system and transportation safety.